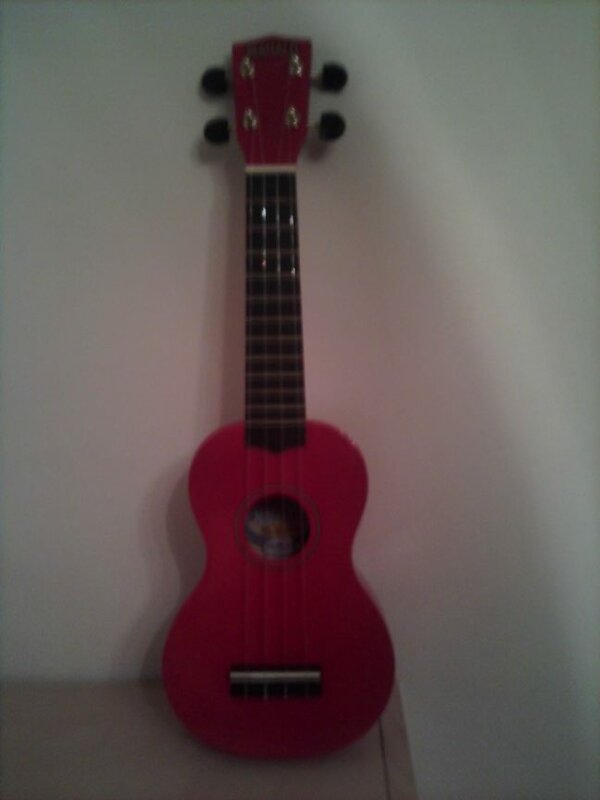 Thank you Zings for the funky ukulele! It is more than super-cool! I am sure Elizabeth will love it!